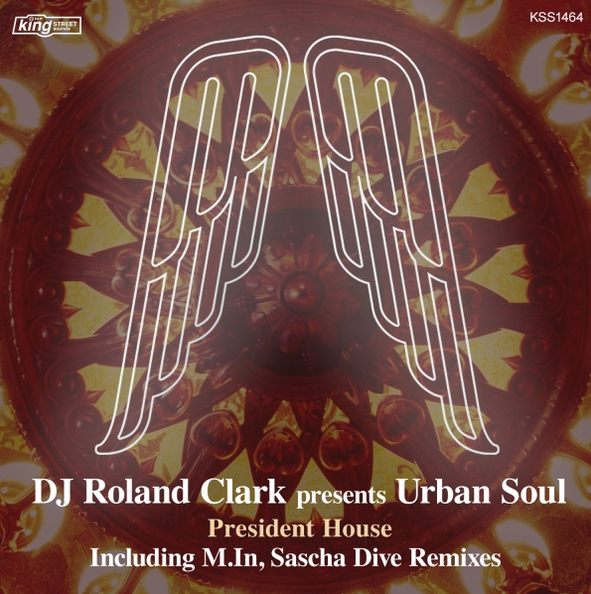 When turning back the pages of King Street’s history, DJ Roland Clark presents Urban Soul’s ‘President House’ would possibly have a chapter all to its own. In keeping with the rich tradition of mixing and mashing both old and new, King Street presents two new “re takes” on the classic that both showcase what’s fresh in today’s dance music world but also keeping true to the elements of what made a classic, a classic. Hailing from the greater Frankfurt area, Sascha Dive has made quite an impression on the international house and techno circuit over the past few years. With releases on some of the industry’s most respected labels and performances at arguably some of the world’s best venues, Sascha is starting to make things happen. 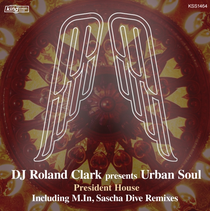 He kicks off the EP with a deep and techno based remix of ‘President House’ rooted in his European roots with a flair of classic King Street. Following up, Germany based M.in takes the remix reigns for both his remix and dubstrumental versions of the track. Smooth percussion, a driving bass, and vocal sampling make these remixes work! Finally the release closes with the original ‘President House’ acapella. Look for the mixes online.